somewhere in the world today. Amen. 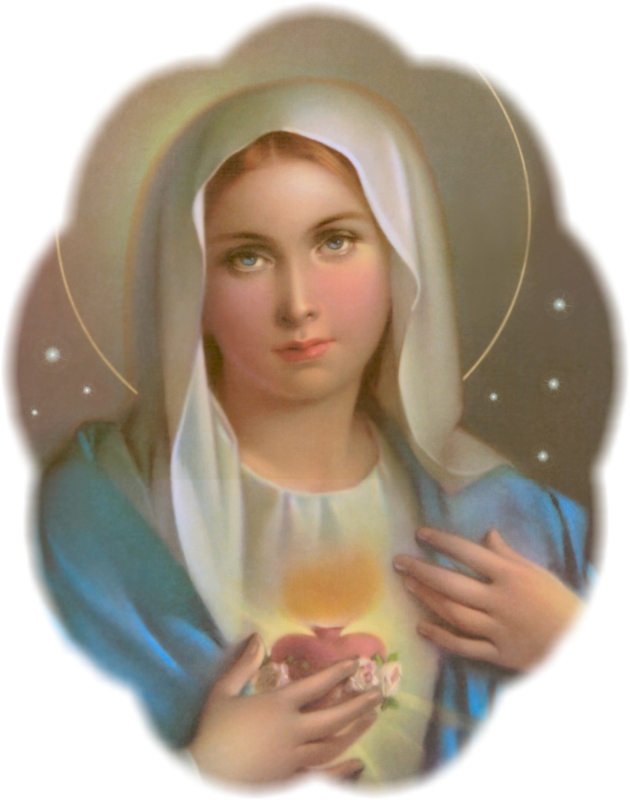 O Mary, most sorrowful Mother of all Christians, pray for us.